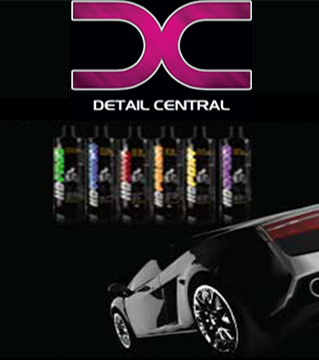 NANOSKIN SLICK Hydrophobic Quick Detailer Sealant protects the paint and glass in one step. When SLICK is used in conjunction with AUTOSCRUB it literally exfoliates and seals the paint and glass in one step. SLICK can also be used on glass, chrome, and plastic. The transparent micro emulsion dries crystal clear on any surface and enhances reflections on shiny materials, like chrome wheels and trim. It’s so easy you can clean and protect your car in less than 20 minutes.